Surfing Heritage & Culture Center: COMPLETELY SOLD OUT! Exclusive SoCal Premiere Screening of "Hollywood Don't Surf"
COMPLETELY SOLD OUT! 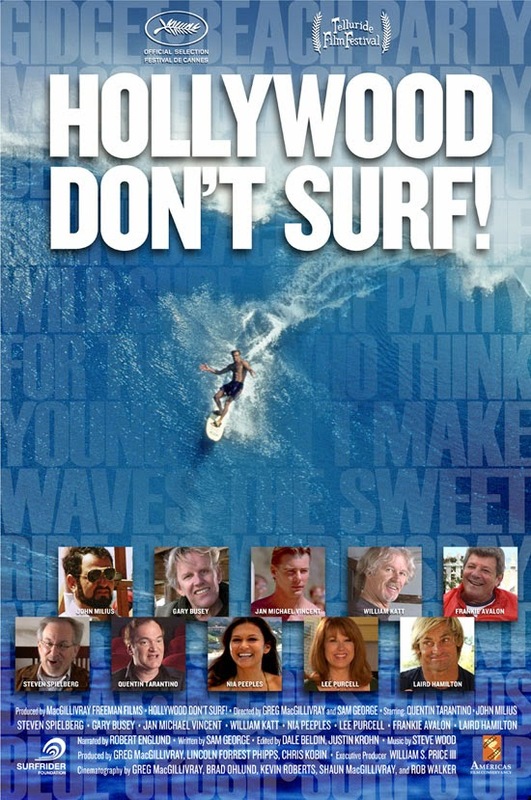 Exclusive SoCal Premiere Screening of "Hollywood Don't Surf"
THANKS TO EVERYONE THAT TURNED OUT, IT WAS ANOTHER GREAT EVENT!